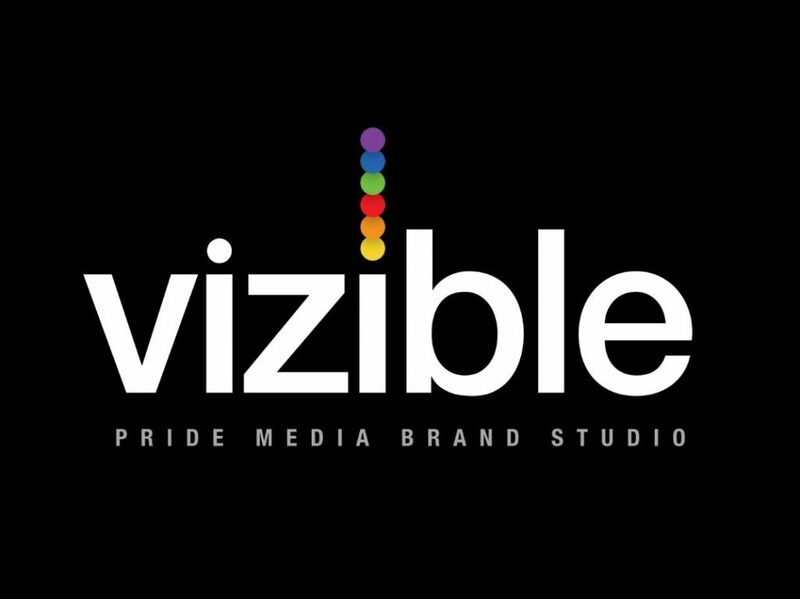 Since today is National Coming Out Day, it’s the perfect time to cover the official launch of Vizible, a brand new agency created specifically to serve the millions of thirsty consumers the LGTBQ community. This new venture is the product of Pride Media, perhaps best known as the publisher of Out and The Advocate. The organization, headed by Pride vet and managing director Greg Brossia, has also recruited former TBWA creative Patrick O’Neill to serve as its CCO. While Vizible is officially launching this month, the team has been working for a little while: its first project was H&M’s summer campaign Pride Out Loud. Pride Media CEO Nathan Coyle cited his company’s 50-year history serving the gay community in explaining the launch. “We have always believed that being visible grows acceptance, reduces bigotry and has helped us on our journey towards equal rights,” he said in explaining the appeal of the agency to potential clients. Vizible is not the first shop specifically created to cater to the gay community. But it may be the most high-profile. In addition to his work on Gatorade and the Academy Awards, among other accounts, O’Neill was the creative director on the Theranos business at TBWA, helping to design the company’s logo and later serving as its internal creative chief for nearly three years. 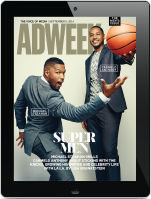 On that note, we can only say that the chapter of “Bad Blood” concerning the relationship between Theranos and TBWA makes for a very interesting read.